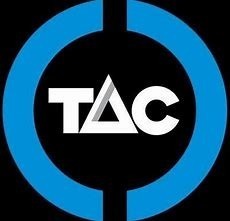 The Mitcham Football Club is committed to supporting The Transport Accident Commission (TAC) towards Zero programs this season and will be actively participating in and promoting the Towards Zero Round on the weekend of The 3rd of August, a home game against The Scoresby Football Club. * There's no one someone won't miss. * Reducing road trauma is a shared responsibility. * Working towards a future free of deaths and serious injuries on our roads.